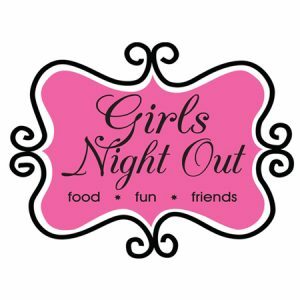 Girls Night Out! All new and all improved! 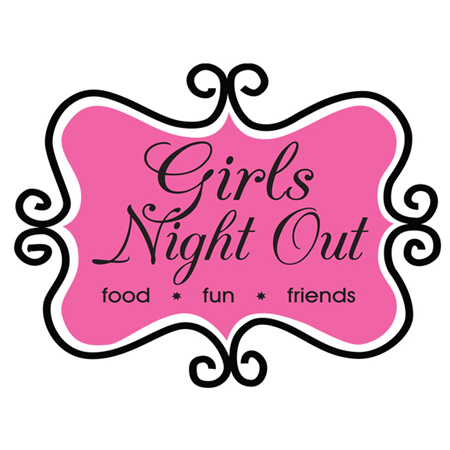 Get your favorite gals together on the 3rd Thursday of every month at Whitebarrel Winery for a fun night of wine, food specials, and a variety or vendors for your shopping pleasure.